I wish I was more make up savvy too and I am trying to learn from my 18 year old daughter. However on most days I wear a mix of tinted moisteriser and a bit of foundation, eyeliner and lip pencil. 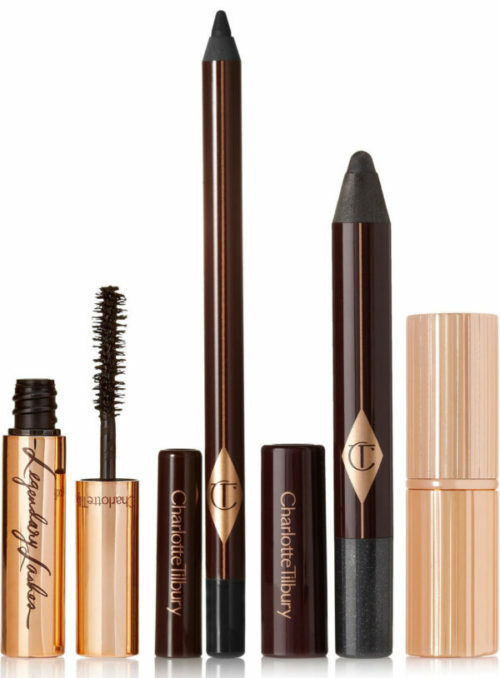 I love CT lipsticks and eye pencils. 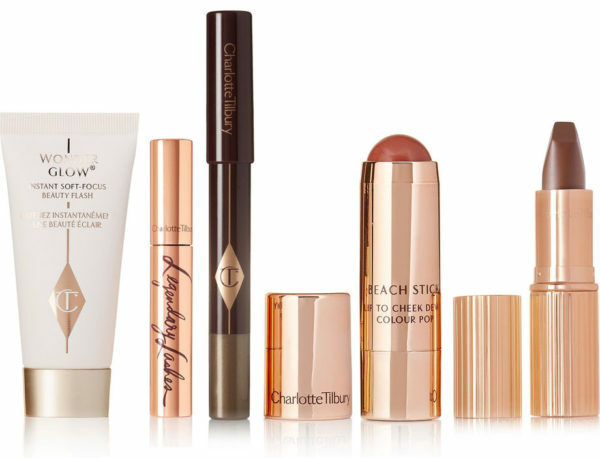 Preston, the tutorials on the Charlotte Tilbury site are very well done. You will absolutely learn her tricks! I met her once, she is incredible…as are her products. And like you, the boss; so inspiring. The Instant Look palette is great and finally back in stock on her website! Sue- Thank you for the tutorial info, I will check it out! I worked with Charlotte on a number of shows and agree with you, she is delightful and unbelievably talented. I’ve noticed this makeup line and have been meaning to purchase some. I’m in! Fyi, make up doesn’t get any easier as you get older, it’s all about the condition of your skin and how well it holds up. Love the packaging. I love her “Sophisticate” palette of matte neutral eye shadows and “First Love” blush. They are so easy to wear for a quick polished look. Her “Pillow Talk” lip liner is a perfect color and texture for me.